The less travelled Lemosho Route approaches the Mount Kilimanjaro from the west. 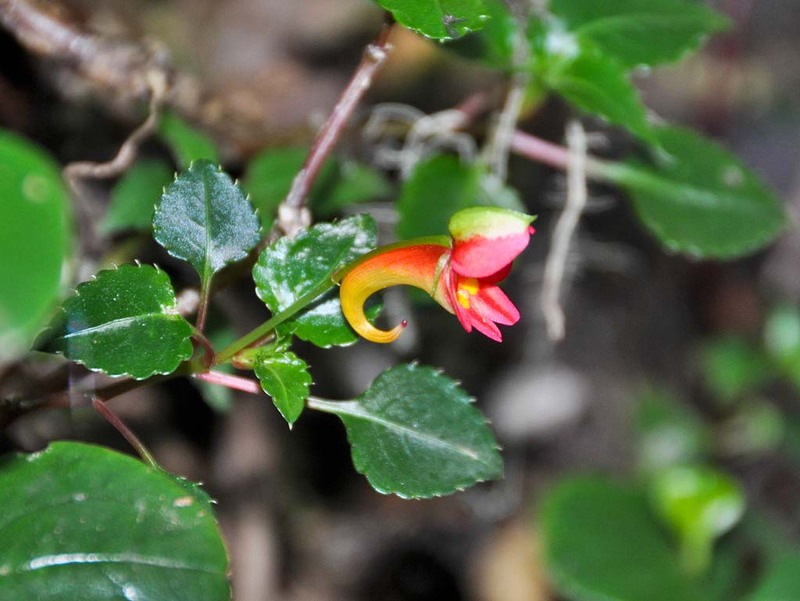 The first two days are spent trekking through thick rainforest which gradually changes to heath and moorland, before finally joining the Machame Route on day three. Diverse landscapes and breath-taking panoramic views make this challenging route, with its steep passages, all the more worthwhile. Overnights will be spent in tents. Upon your arrival at Kilimanjaro Airport you will be greeted and transferred to the Meru View Lodge in Usa River, close to Arusha. The rest of the day is for you to enjoy at leisure. You may opt to visit the town of Arusha (taxi required) or spend the day lounging around the lodge pool. In the early evening, you will attend a briefing to prepare you for your upcoming trek. Dinner and overnight at Meru View Lodge. After breakfast you will be picked up at the lodge and taken to the Londorossi Gate at the height of 2,250 m. After the necessary registration has been completed, a bumpy drive will take you into the dense rainforest, from where your adventure commences. The moderately steep track makes its way through an unspoilt natural forest to the Big Tree Camp (2,780 m). You will be accompanied by an armed ranger for the first 2 days of your trek as wild game can be found in the area. You will spend the night in tents at Big Tree Camp. You have a long trek ahead today on a small trail, passing through the rainforest. As you ascend, the forest gradually thins out and the landscape becomes more dry and bare. On the moorland you will find lobelia and ericas dotting the landscape. You will pass Shira ridge before reaching Shira Camp 1 after 4 to 5 hours. Here you will have your lunch break and rest your limbs, enjoying the views of Mt Meru and the Rift Valley in the distance. You will trek for about another 3 hours, ascending 250 m. Walking on solidified lava, you will pass giant senecios, almost 9 meters in height, before finally reaching your destination of the day, the Shira Camp 2. You will enjoy an evening meal and with a little bit of luck you will be able to see the summit basking in the orange glow of the sunset. Today’s stretch will allow your body to acclimatise to the ever increasing altitude. 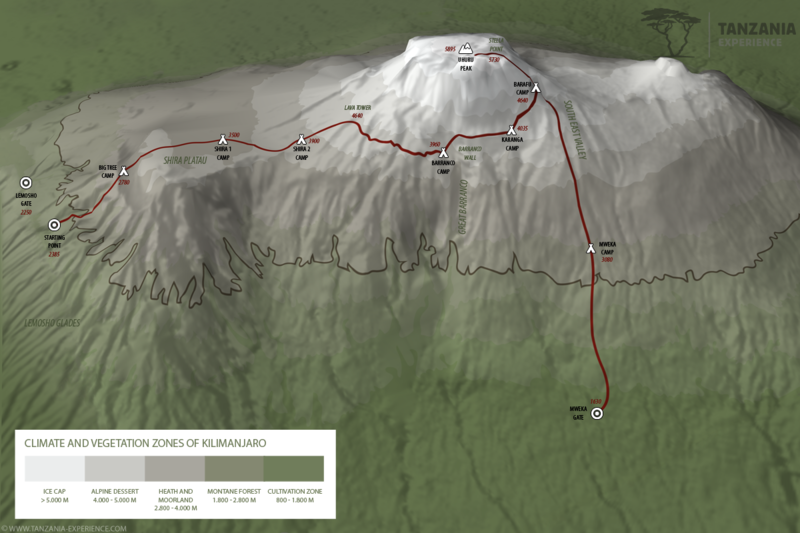 Your destination for the day is the Barranco Camp, only slightly higher than the previous night’s stay, but it will be reached through a detour to Lava Tower at 4,640 m in height. The ascent begins with a long trek above the Shira Plateau in the direction of the Lava Tower. The landscape slowly changes to alpine desert and the vegetation becomes less and less. 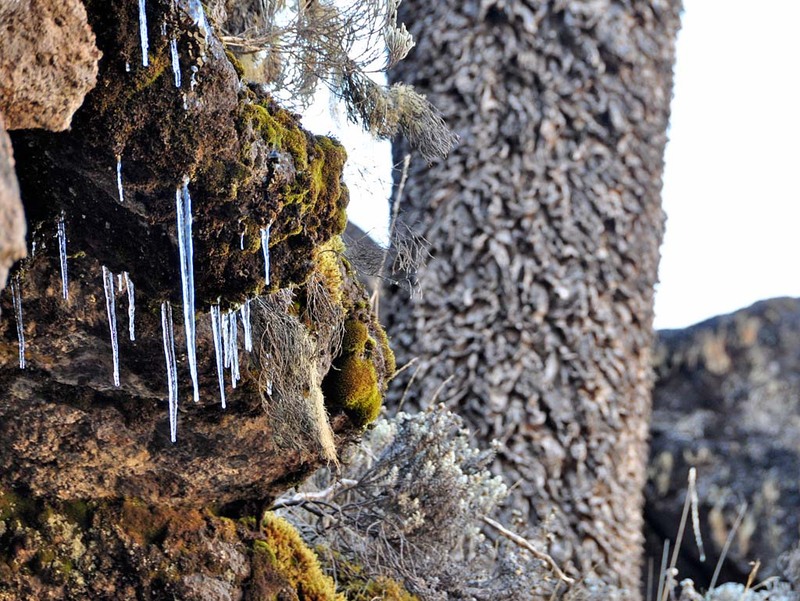 Passing through the lobelia and senecio filled Barranco Valley, you will reach your camp after 6 – 7 hours of walking. 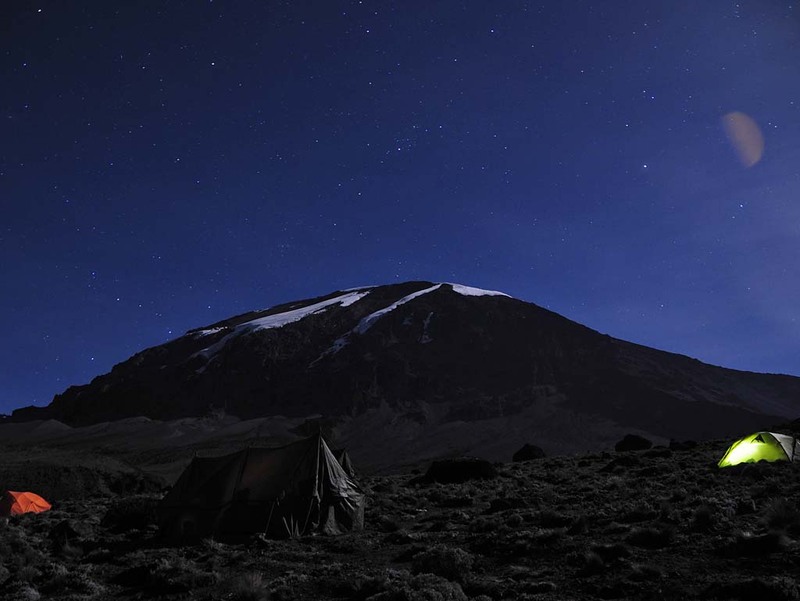 Your camp for the evening is the Barranco Camp, said to be one of the most beautiful camps on the mountain. Many ascents and descents are on the agenda for today. 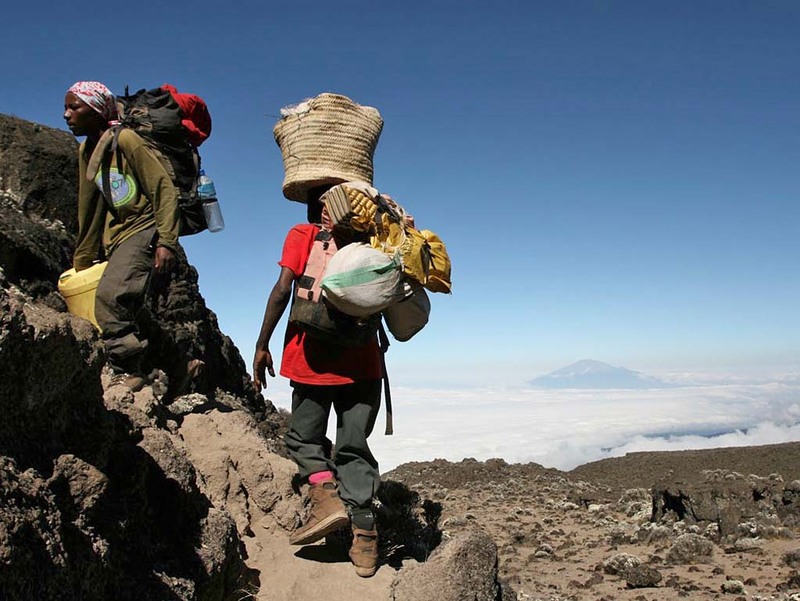 You will start the journey tackling the steepest part of the entire route – the Barranco Wall. As you climb you might need to use your hands, but your guides will always be close by to offer assistance. At the top of the Barranco wall you will walk along the mountain ridge, which offers spectacular views of the southern glacier of Kibo as well as the summit itself. Around lunch time you will arrive at Karanga Camp, where a well-deserved rest is the order of the day. 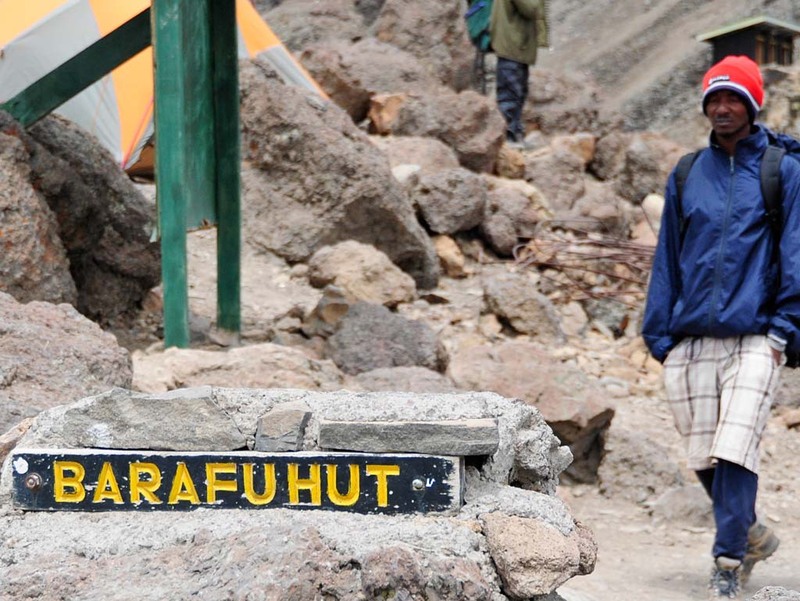 After breakfast you will continue through the alpine desert until you have reached the Barafu Camp, situated at an altitude of 4,640 m. The journey takes about 3 to 4 hours giving you enough time to relax and prepare for the summit night ahead. An early dinner will be followed by an early bedtime, before being awoken at around midnight. 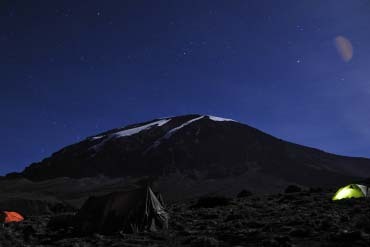 After a light snack and some hot tea, you will be ready to start the dark ascent to Uhuru Peak at around midnight. You will walk on frozen lava ash, using your headlamp to light the way. After 5 to 7 hours you will arrive at the crater rim of Mt Kilimanjaro, Stella Point. You will continue along the crater ridge which will lead you to the “Roof of Africa”, the summit of Uhuru Peak (5,895 m). The landscape shimmers and shines in the light of the rising sun before you. After all the necessary photos have been taken, you will return to a smiling crew at Barafu Camp. After a hot lunch and well-deserved break, you will make your way to Mweka Camp, where you will camp for the night. Your amazing adventure comes to an end with a traditional farewell ceremony by your mountain crew before a gentle descent through the rainforest to Mweka Gate. 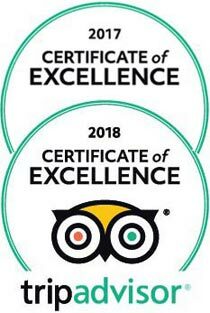 Your driver will be waiting for you and he will take you back to the Meru View Lodge, where you can enjoy a shower and celebrate your wonderful achievement. After breakfast, you will be taken to Kilimanjaro Airport or you can opt to extend your stay in Tanzania with a safari or beach holiday. This is a private tour and hence there won’t be any other climbers joining you. Your group will only consist of the people you chose to travel with and your mountain crew.